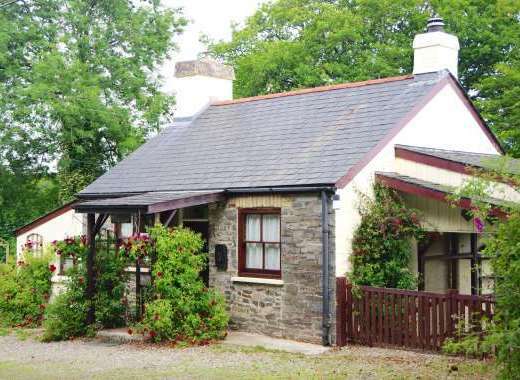 Contact Sykes at Romantic Pet-Friendly Cottage near Tralee on 01244 500 540 or complete the enquiry form. Get away for a romantic break to the unspoilt County Kerry countryside with a stay at this comfortable couple’s cottage. 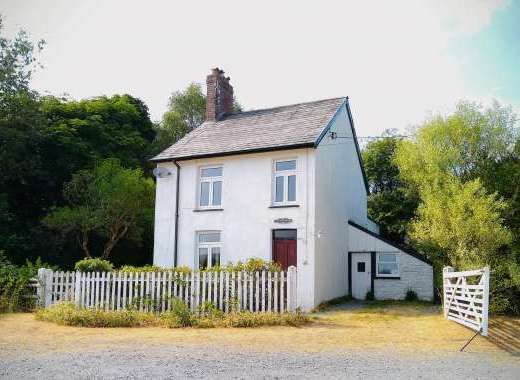 Pet-friendly, this holiday home is all located on the ground floor and is ideal for one couple and their dog looking to holiday close to Tralee in County Kerry. A wing of the owner’s house, this cosy holiday house benefits from beautiful country views and could be a great place to enjoy a slice of tranquil Irish country life. Within this welcoming holiday home there is an open plan living area with a cosy seating area, compact kitchen and dining area, a comfy double bedroom and a shower room with shower and WC. Outside there is garden furniture and a BBQ along with shared gardens so you can enjoy al fresco dining and outdoor living in summer time. This pet-friendly romantic holiday home is around 2 miles from Abbeydorney and is also close to the town of Tralee. Days out can be enjoyed discovering the beautiful Dingle Peninsula, visiting Tralee, Ballymacaquim Castle or nearby Banna Beach.